As teams go into the final weekend of the first half of the season in the MLB, here are the mid-season award winners in my eyes. It is simply amazing season after season in the MLB when we think we have seen it all from Mike Trout, he just continues to get better. 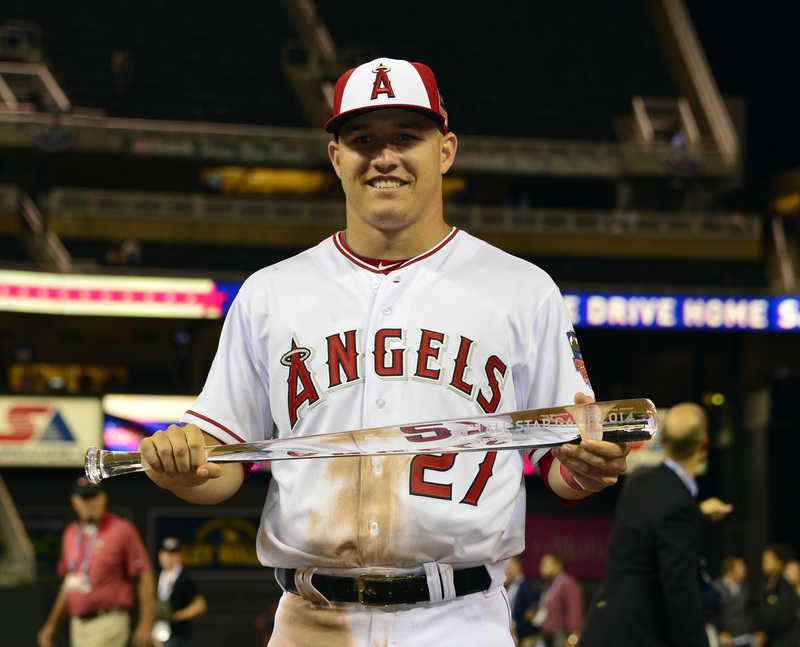 Trout has been on an offensive tear this season posting a .314 batting average, 25 home runs, a .625 slugging percentage and an ops of 1.083 through 92 games this season making him the mid-season MVP of the American League in my eyes. In what has been one of the most shocking single season turn around in a very long time, the Atlanta Braves lead the National League West halfway through the season. The Braves have been led by all-star first baseman Freddie Freeman, who is solidifying his place among the elite in the MLB. 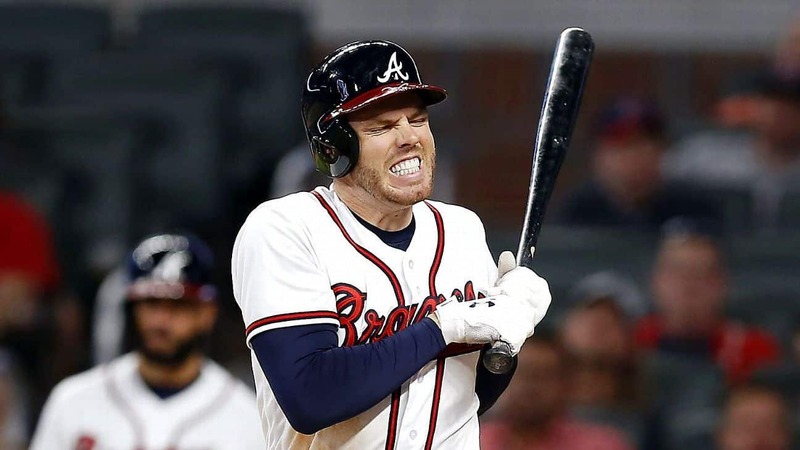 Through 90 games Freeman has posted a ,312 batting average, 16 home runs, a .538 slugging percentage and an ops of .942 to help the Braves capture first place in the NL East making him the clear favourite to win the National League MVP award. Man has Justin Verlander been good for the reigning world champion Houston Astros. Through 20 starts Verlander has posted a 9-4 record. a 2.03 era and a Whip under one. Verlander has been unbelievable this season and continues to strike fear to anyone who steps foot in the batters box throughout the MLB when he starts, making him a run away winner for the AL Cy Young Award. 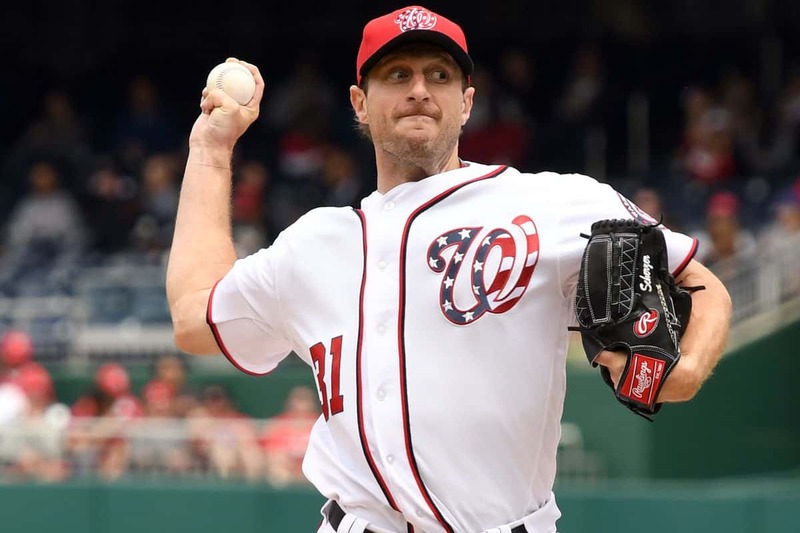 The Washington Nationals have been a huge disappointment this season in spite of another incredible season from the man they call Mad Max, Max Scherzer. Scherzer has been a horse at the top of the Nationals Rotation this season, pitching to an 11-5 record through 19 starts this season to go along with a 2.33 ERA and 177 strikeouts. Already a 3 time winner of this award, Scherzer looks prime to add number 4 at the halfway point of the season. Even after starting the season in the minor leagues, Gleyber Torres has been electric for the New York Yankees making fans jump out of their seats and look ahead to the bright future that Torres provides the Yankees. Torres has racked up 42 rbis, 15 home runs all to the tune of a .294 average making him the clear favorite for this award. 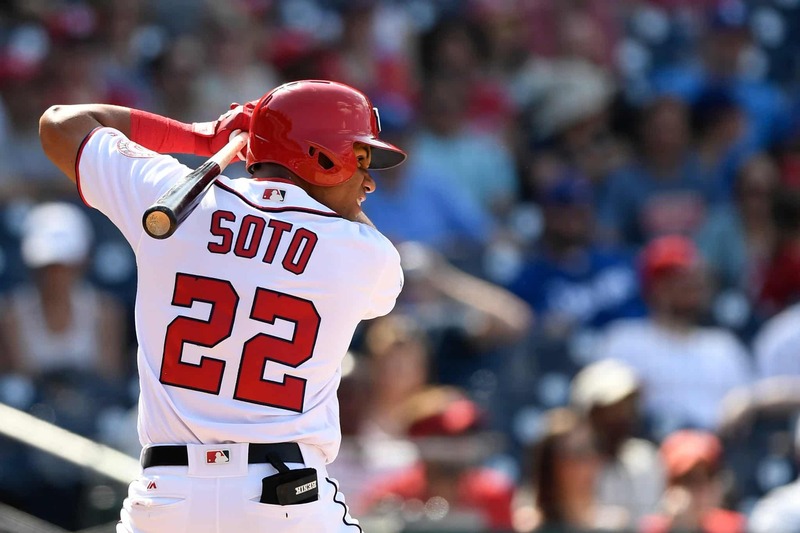 Juan Soto was a name no one knew before the start of the season but this 19-year-old burst onto the scene and made his name known very quickly. Soto has been destroying big league pitching hitting .312 with an OPS of .980 in 46 games this season. The future is bright for this young man and his MLB career is set to kick off very well with the rookie of the year hardware. Passionate and knowledgeable in all sports. 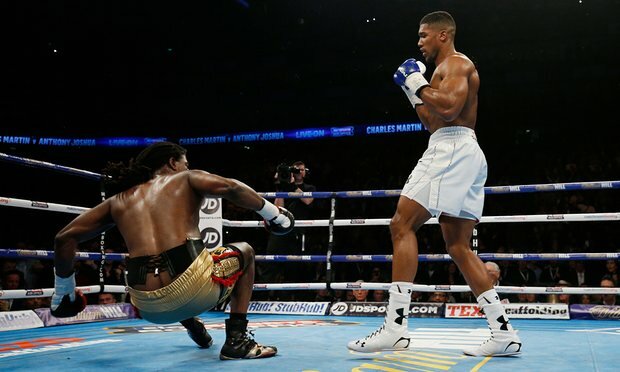 Love the storylines and the history that makes sports.